An amazing archaeological nature park. 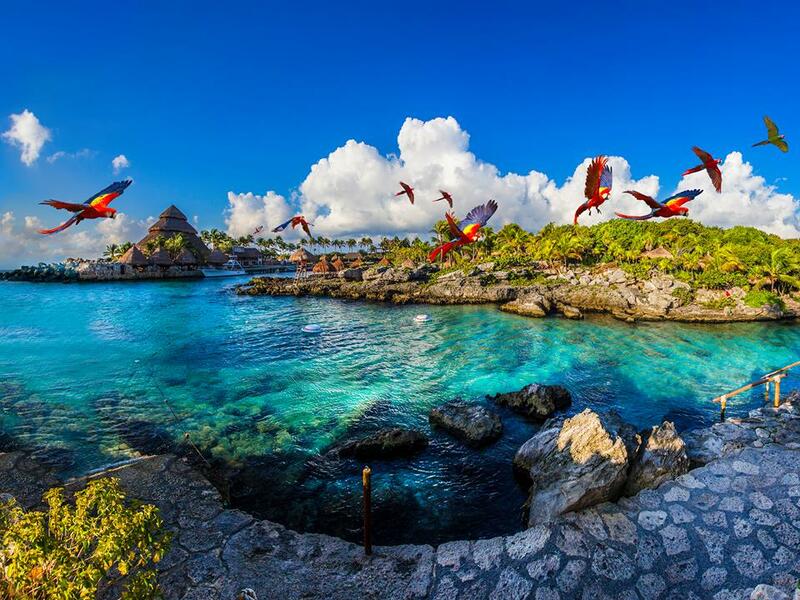 Xcaret is an adventurous wonderland, complete with subterranean rivers, cave swimming, canyon inner tubing, and more..it's pretty much the perfect vacation destination. This archaeological park in Cancun has been made into a tourist experience that combines learning about ancient history with a fun day at the beach, and there's a little bit of an eco-tourism and theme park atmosphere thrown in as well. One of the must-see attractions at Xcaret is, without a doubt, the underground rivers. They take you past Mayan ruins and into mysterious caves, and all you have to do is put on your life jacket, sit back and relax because the refreshing stream's current will just carry you along. You can even bring along a snorkel to do some underwater exploring. 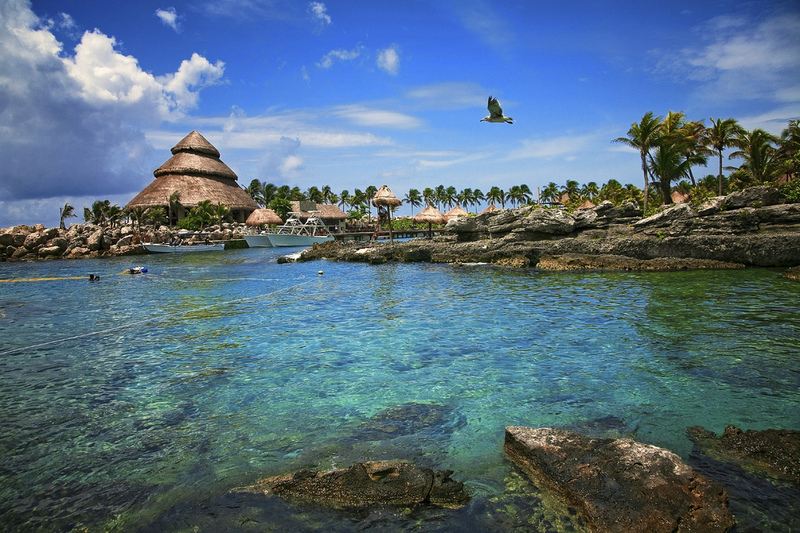 "Xcaret" comes from the Mayan word for "small inlet", thanks to its location. The ruins, which have led scientists to believe that Xcaret was a commercial port during its high point, were built between 200 AD and 1550 AD, and they've been kept in good condition. There are also white sand beaches where visitors can relax within the park, plus tons of other attractions to keep kids and adults alike busy. At night there's an impressive show that demonstrates Mayan culture and history. The perfect end to a perfect day.